It’s 12:30 on a Sunday afternoon. 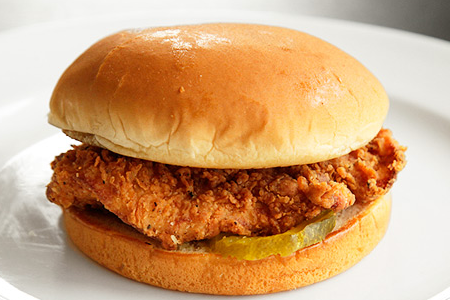 You’re starting to think about what sounds good for lunch and only one thing comes to mind… Chick-Fil-A chicken sandwich. You hop in the car and just as you back out of the drive way you realize, Chick-Fil-A is closed on Sunday! We’ve all been there before. There are tons of delicious foods we all wish we had access to whenever we want. Luckily Passanante’s Home Food Service has you covered with our new “Life Hack Recipes” series available here on our blog once a month! We hope you enjoy our first installment featuring Chick-Fil-A sandwiches and Texas Roadhouse Honey Butter! Most delicious when enjoyed on a Sunday! Whip together the following ingredients and enjoy spread over warm rolls, waffles, pancakes, french toast, or melt over hot rice cereal or oatmeal. YUM! 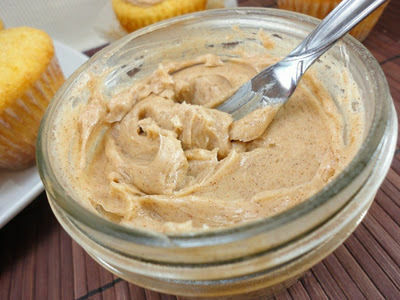 This entry was posted in Recipes and tagged chick-fil-a sandwich, Life hack, Passanante's Home Food Service, Recipe, Texas Roadhouse Honey Butter by Passanante's Home Food Service. Bookmark the permalink.